You don’t really think of lemons in winter time. But I bought a bunch of lemons with something specific in mind. I brought them home and then stood there and looked at them, trying to remember what the hell I had planned on making with them! Have you ever done that? Hmmm, I seem to be getting more and more forgetful. UGHHHH. 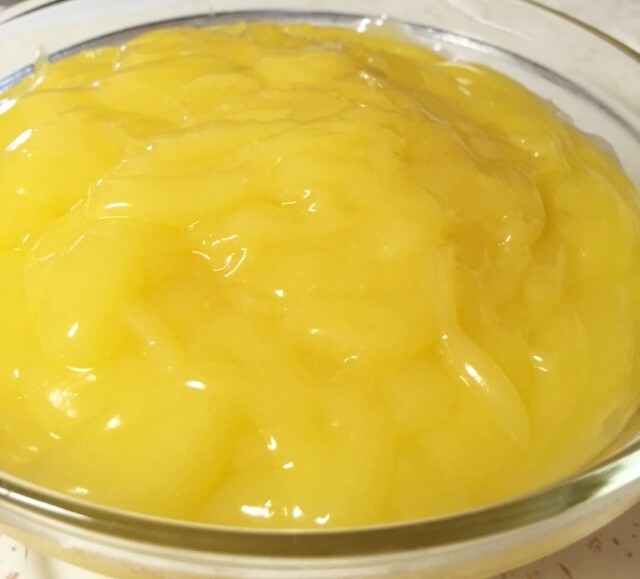 So, I thought, well, I guess I will make lemon curd. So I made my favorite lemon curd recipe and just as I was finishing up, I remembered why I bought the lemons!!!!!!!!!!! GAHHHHHH. 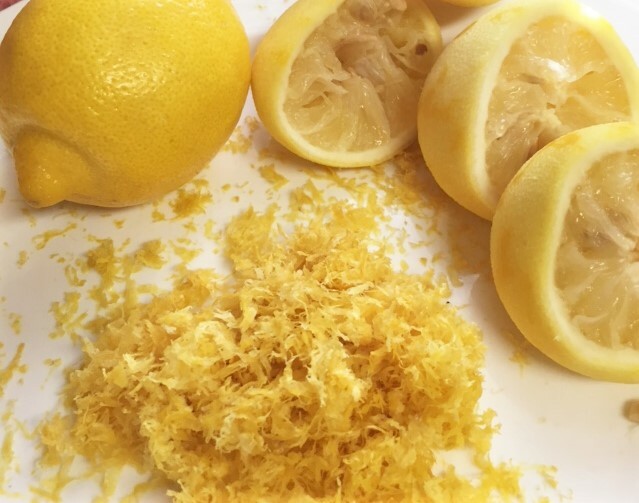 Yep, I had planned on making homemade Limoncello…..that wonderful Italian liquor made with vodka and lemons. So, stay tuned for that recipe in the VERY near future. 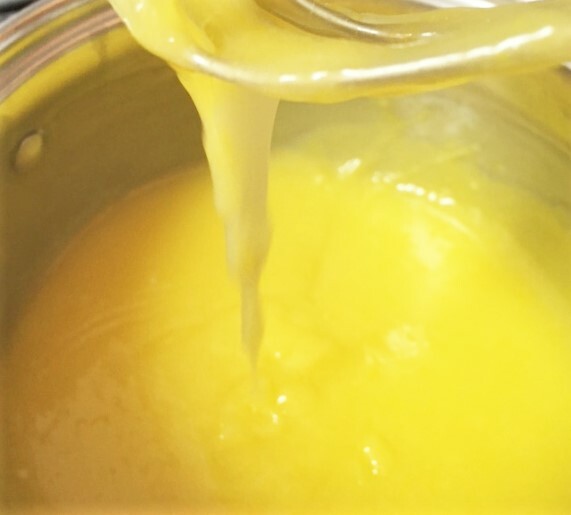 But for now, we have creamy, tart, sweet lemon curd. I even have a little tip on mixing up this stuff, so that you don’t have to worry about getting scrambled egg in your mixture. Most recipes like this ask that you make your hot mixture and then add a bit of that hot mixture to your egg yolks and then mixing all of that back into the hot mixture. Doing it that way, I still always manage to get some bits of cooked egg in my fillings. Blah. So I have my own way of doing it, as you will see in my recipe below. So, pucker up and enjoy! 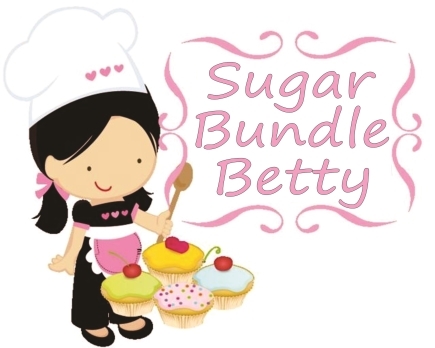 In a saucepan, whisk together the sugar flour, salt and corn starch. Add the 4 yolks to that mixture and whisk it all together until its all nice and smooth and creamy. Now add the lemon juice, water and lemon zest. Whisk it well and keep whisking over a medium heat, until thickened and satiny smooth. Cook for about 2 minutes, whisking constantly. Remove from and mix in the butter. If you should see any specks of cooked egg, just put the curd through a strainer. Allow to cool. There you go! Now, do something with it. 🙂 I’m going to be baking some little tart shells and will fill them with this curd. Maybe tomorrow’s post! Hi Paula, mmmm, you must try! !